Northern Soul: Talk us through your background. How did you get into musical theatre? Kara Lily Hayworth: I really enjoyed dance classes when I was younger. After joining the Jackie Palmer agency in High Wycombe I was asked to audition to sing in Annie. This was my first musical audition and I really caught the acting and singing bug. I worked with Paul O’Grady in that show and we posed together at the press night when I was 11. At the premiere for Cilla I bumped into him and ended up showing him a photo taken at the Annie press night. After school I went to the Central School of Speech and Drama and after graduating I acted in The Mystery of Edwin Drood and formed a classical cross-over group – Zyrah Rose. We signed to Decca Records and had four top ten singles in the classical charts and appeared on Britain’s Got Talent. I then played Satine, Nicole Kidman’s role, in the Secret Cinema version of Moulin Rouge, which was very glamorous. NS: You beat thousands of hopefuls to get the part of Cilla. What attracted you to the role? KLH: Physically I look a bit like her, which helped, we both have red hair and like her, I’m 5 ft 7. I attended the open auditions and knew from the moment I performed I wanted the role. We were asked to sing a 60s song and I chose Carole King’s Will You Still Love Me Tomorrow. We were also asked to prepare some scenes. I have a decent musical ear so luckily I managed to pick up her accent. I watched lots of old interviews and realised she has an ‘old fashioned’ Liverpudlian accent, which is very particular and recognisable. 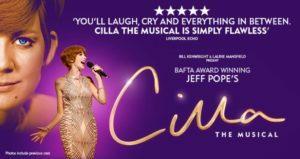 NS: Were you a Cilla fan before the musical? KLH: Yes I was. I’m a child of the 80s and I remember watching Blind Date with my nan. 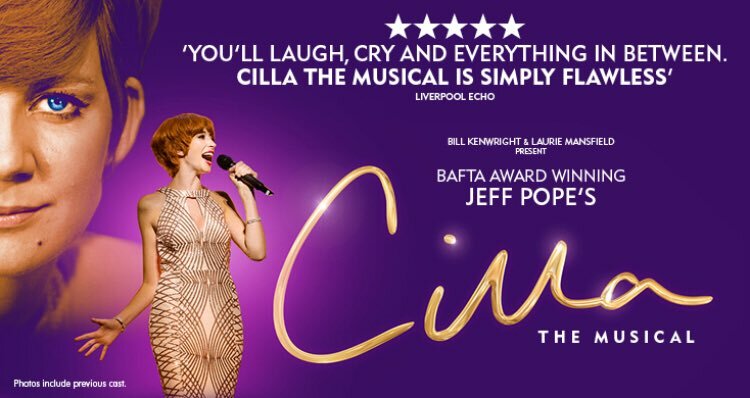 Of course Cilla had a big career before this and was a pop star, friend of The Beatles and sang the theme tune to blockbuster films like Alfie. I’d also watched Sheridan Smith in Jeff Pope’s TV show and loved it. I had lots to live up to but my portrayal is different. Obviously there’s lots more singing, the scenes are longer and have been created for stage rather than TV. Jeff is an incredible writer and developed the TV and stage versions. He’s really captured her spirit in this musical and I love watching the older generation in the front row singing along. NS: Talk us through the story and songs featured. KLH: It’s a beautiful story and throughout is weaved her relationship with Bobby. 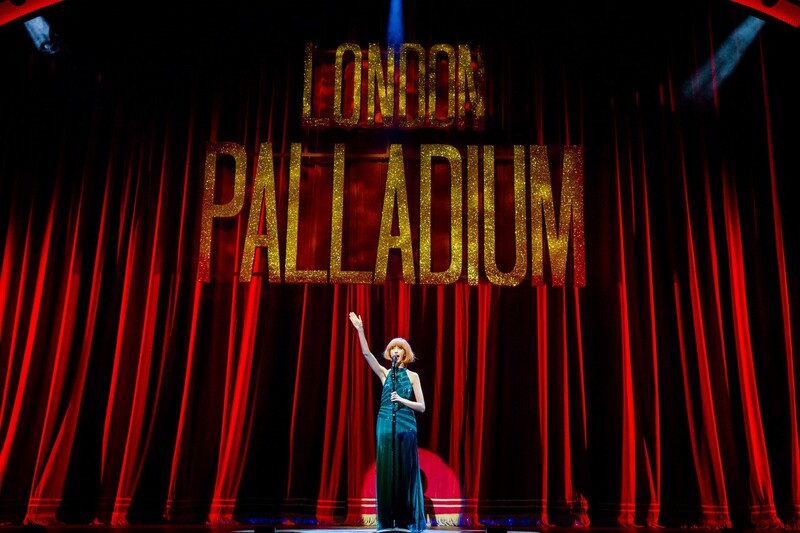 The plot encompasses her rise to fame, her move from being a coat check girl in The Cavern, to singing at the Royal Variety Performance, in the Royal Albert Hall. 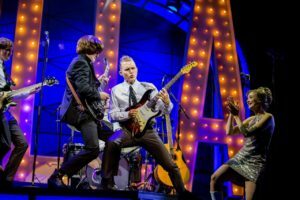 The musical includes 18 songs in total including the big hits – Anyone Who Ever Had a Heart, Alfie, Step Inside Love and lots of rhythm and blues tunes such as Roll Over Beethoven and a cover of The Beatles’ Twist and Shout. NS: How many vintage costumes do you wear? KLH: I have are 24 costume changes in total. I have an amazing wardrobe that tells the story through the decades. I have three wigs and start with a short pixie crop and a mini skirt, move into bobbed hair and then a series of glamorous sequinned gowns for the big numbers. NS: What can we expect from the staging and set design? KLH: Gary McCann has created an amazing set. 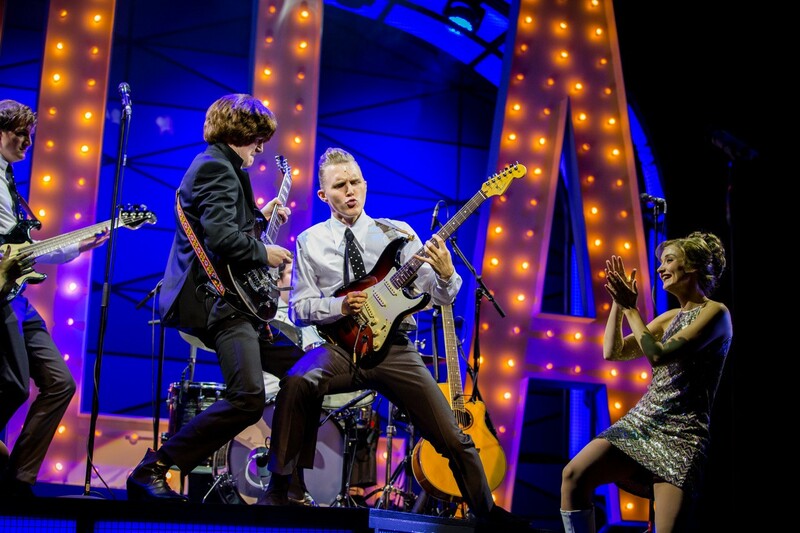 He’s worked on shows like Saturday Night Fever and is one of the UK’s most in-demand set designers. 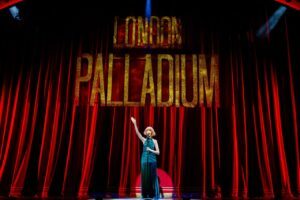 The stage changes for each decade, from Cilla’s mum’s living room, to The Cavern and Brian Epstein’s office. There is a raised platform for each musical number and a fantastic light show for the American-themed performances. 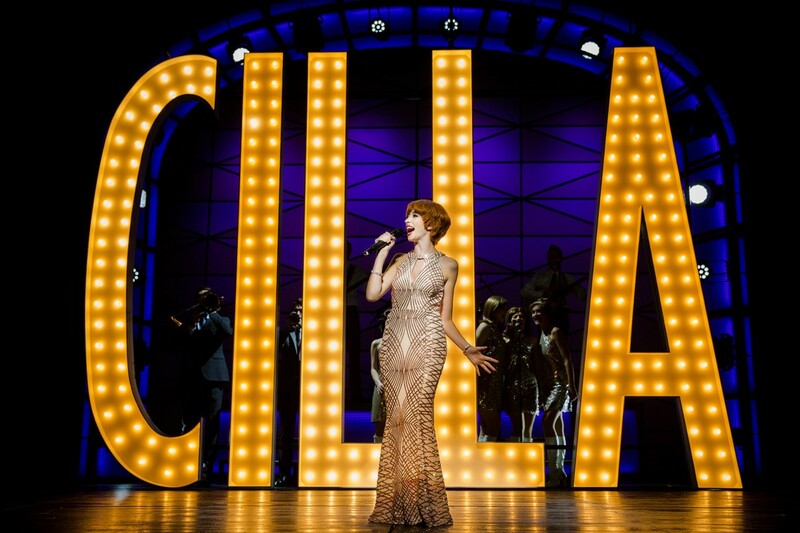 The huge, glitzy ‘Cilla’ letters, which drop down from the ceiling, are also a big hit and create real impact.